Lake Charles, Louisiana has a famous son who is a Norris, a fellow by the first name of Chuck. I wondered if there was any relation. Now I had to find out who W. B. Norris was. I found the Norris's in the 1880 census of Lake Charles. William B and wife Anna E. Check. It said his occupation was Saw Milling. They make it sound so simple. But how was he connected to the Kernachans? In "Lineage of Biographies of the Norris family in America from 1640 - 1892" by Leonard Allison Morrison on p 99. 956 William Norris (6) (Maj. William 5, Josiah 4, James 3, Moses 2, Nicholas 1,) He was born in Nottingham, N H Sept 20 1804, was always a farmer. Resised on the home farm until 1870, when he removed to Hampton, NH where he lived in 1890. Is a Baptist, and in politics a republican. 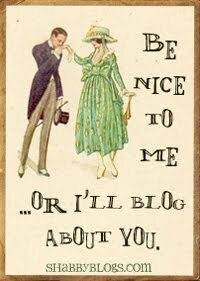 He married May 11, 1880, Abigail, dau. of Asa and Sally (Lawrence) Cartland, of Lee, N. H. Mrs. Norris was born in Exeter, June 7 1811 died in Hampton, NH Sept. 1, 1885.
where he died Feb 20, 1882. So there were the surnames in William B Norris's family tree, Norris, Cartland, Lawrence...I see no Kernachan in the mix. 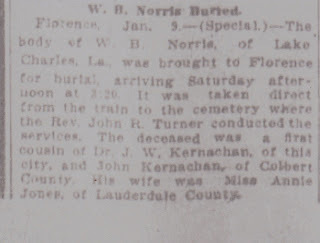 Then I found this brief article on the Find-a-Grave site of William B Norris. The following census record was 20 years prior, in the home of his parents. The Kernachans were not of New Hampshire. I don't see the familial connection. The above biography also left out a few children. There is Laura, the teacher, Sias the world traveler, William B, the Lumber Merchant and James the Texas merchant. But there is an Abbott that the biographer forgot about. W. B Norris is also mentioned in the history of West Lake, which is the community in which he settled and ran his lumber business. In 1857, King's Mill was in operation on the west bank of the Calcasieu River. In 1881, Allen J. Perkins bought the site from W.B Norris, and Westlake began to boom. 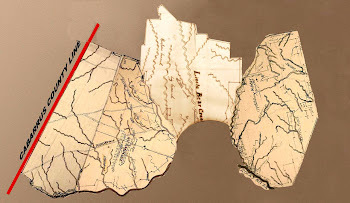 Westlake really became a defined community in 1888 when Mr. Perkins, a lumberman who operated a sawmill with Charles Miller, subdivided 160 acres just north of where the Interstate 10 bridge now stands. By this time, the community consisted of a commissary, school, barbershop, saloon and syrup mill. There was also a small post office, a number of dwellings, and a steamboat that shuttled people, livestock, merchandise and materials back and forth from Westlake to Lake Charles. This was about the same time the Louisiana Western Railroad ( now Union Pacific) was being built across south Louisiana. A biography of Charles Miller of Westlake, of the firm of Perkins and Miller, who was born in Sweden, says that he was a engineer on merchant steamers before coming to Westlake, where he worked with Mr. W. B. Norris for 5 years before forming a partnership with A J Perkins and becoming the competition of Mr Norris. In the National Lumberman, Vol. 5, page 42, it states that W. H. Norris, a well-known lumber dealer, spent a number of days in Lake Charles attending to the affairs of his uncle, Captain W. B. Norris. William B Norris apparently died without having had children. W. H. Norris, nephew of W. B. Norris and administrator of his estate. Partial caption by Maude Reid: "Capt. Norris was one of the pioneer mill men in this section. His home on Norris' Point (a little strip of land that was thrust out into the Calcasieu river between Lake Charles and Westlake) was considered a very fine one for those days." W. B. Norris also bought a boiler and entered into another business, The Cresent Brewing Company. In an interview of the era, Mr. Norris stated that his Uncle had advised him to not keep all of his eggs in one basket. And new millers were coming into the area, such as W.B. Norris. In 1866, Norris built his mill on the river where it runs by the northwest corner of Lake Charles. It is now called Norris Point. His first mill was small, but in 1872, he replaced it with a large double mill, running two large circular saws. Fire was the bane of sawmills and his mill burned in 1873. He immediately replaced it, but the newer mill burned in 1878. Undeterred, he replaced it with an even larger mill. Norris was the first man on the Calcasieu River to install a planer and to use a band saw. The information given in an autobiograpy of the "Father of Westlake", Allen Jefferson Perkins, Sr., who was the Perkins that the above mentioned Charles Miller went into partnership with after leaving the employ of W. B. Norris, it states that Mr. Perkins and Mr. Miller purchased the mill on Westlake from W. B. Norris and expanded it into the largest lumber mill in the area. During the time Perkins and Miller had their sawmill, a historian named Perrin wrote about the small village of Westlake as "having several nice residences and quite a number of comfortable little cottages. 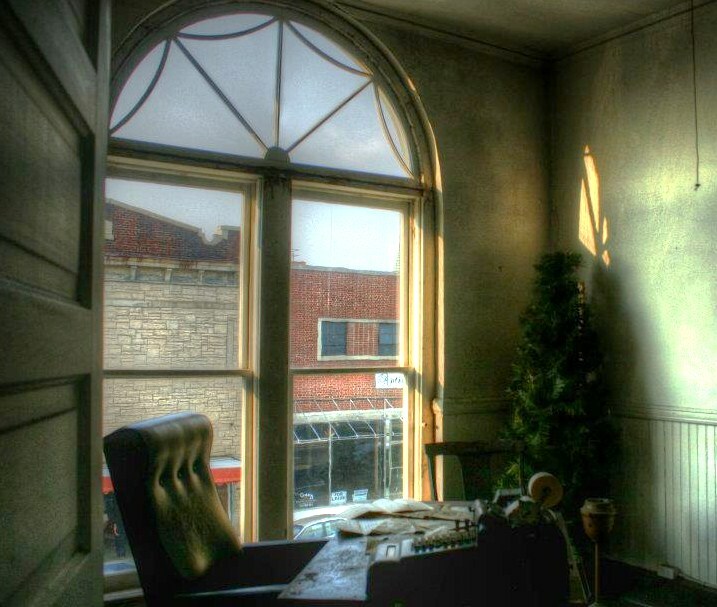 It has a large mill - Perkins and Miller - the store of A J Perkins, Sr and the store of W B Norris, as well as the saloon of H Escoubas. There is a Baptist Church and a school of about 30 scholars. Mr. Escoubas is building a very handsome hotel of about 20 rooms there. Besides these, Mr Perkins is the sole owner of almost three continuous miles of land." In 1892 the journal of Perkins and Miller had an entry which said, "The officers of Perkins and Miller Lumber Company have agreed to purchase the perkins General Merchandise Store, including buildings, warehouses, store fixtures, safe, in fact everything connected to it except accounts receivable. A sum of $9000 will be paid to A J Perkins Sr. The store's location is bounded on the north side by land owned by Mrs. Anna (W B) Norris on the east side of the Calcasieu River, on the west by property of A J Perkins, Sr, and on the south by Perkins Street." D. A. Perkins writes to the Honorable Mr. A. Vincent that his friend W. B. Norris has asked him to send a copy of a legislative proposal under cover to Westlake. The gentlemen of the Louisiana lumber business had a strong hand in politics as well as in business. Another famous Lake Charles Norris. So.....how does W. B. Norris qualify as a cousin to the Kernachans? The answer has to be that he was a cousin by marriage. The clues are in the names and the places. William B Norris married Anna Eliza Jones, daughter of James Jones in 1865 in Caddo, Louisiana. The Jones family was heavily married into the Booth family. 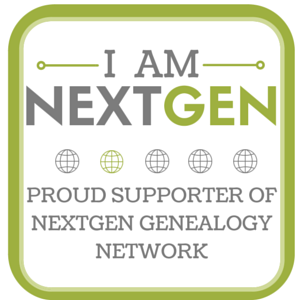 The same Booth family of which Mariah Booth Winfield Moffett Booth was a member of. The same Booth family in which Martha Booth Kernachan was a member of. 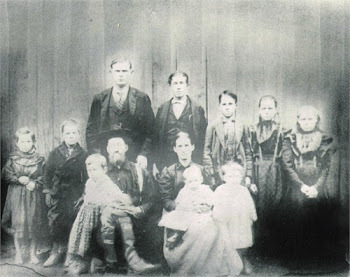 The same Booth family in which Vinkler H. Jones, the 'next best friend' of Mariah in her divorce proceedings from her first cousin and member of this same Booth family, who moved to Caddo, Louisiana. 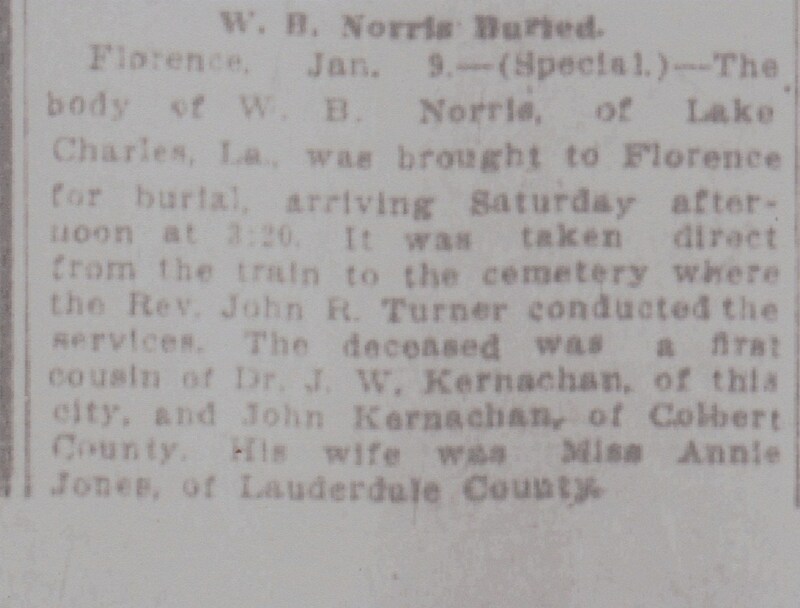 While Anna Eliza Jones Norris had her husband's remains sent to her hometown in Florence, Alabama, to be interred, she herself was laid to rest in Calcasieu Parrish, Louisiana, where her husband's businesses had been located. She seemed to be under the care, in her old age, of a Pomeroy family, and is buried in their family plot. While she was buried in Louisiana, she did not die there. This family had a tendency to 'get around', even in death. That's why I've had such a grievous time in researching them. Annie Jones, cousin of the Kernachan's, died in Santa Rosa, Texas, of Cancer of the Stomach and Cardiac exhaustion of the ripe old age of 85. Mrs. Charles R Pomeroy, whom she is buried with, was the informant. 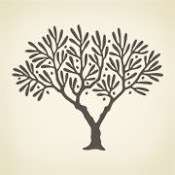 Mrs. Pomeroy had made some errors, but also had enough right to identify the connection to the Kernachans. James Carey Jones was her father. He and her mother Matilda Bloomfield Kernachan Jones are buried in the Kernachan cemetery in Muscle Shoals, Colbert County, Alabama. Annie Norris is named as the mother-in-law to Charles Richard Pomeroy, making Annie B Pomeroy, her daughter. The 1870 census gives a hint as to how Annie Jones met W. B. Norris. 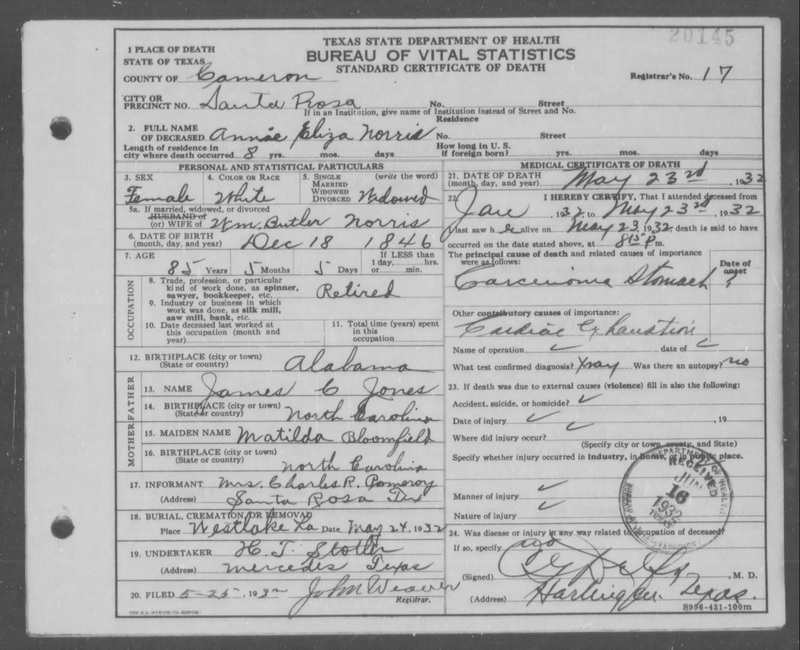 In the census, James Carey Jones and wife, Matilda B Kernachan Jones, with younger children, William and Sally, and an unknown Jones, Lula, are living in Gavelston, Texas, Annie and her husband William B are living with her parents, and both husband and father are listed as Lumber Dealers. A young girl, Jane Norris, is also in the household. Annie is not old enough to be her mother, however, so she is another unknown relative. So, I have discovered how W. B Norris was counted as a Kernachan cousin, through his wife, Annie Jones, daughter of Matilda Kernachan Jones.